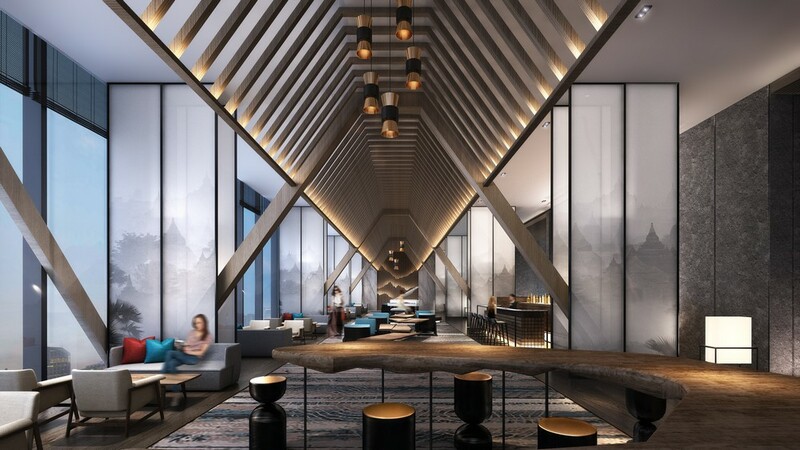 Located on the banks of Yangon’s famous Grand Kandawgyi Lake, the new Wyndham property is an urban sanctuary that immerses guests in the city’s rich history, culture and landscape. 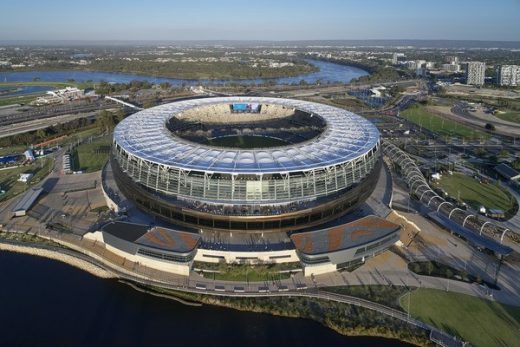 Set within a 30-hectare Stadium Park, located on the banks of the Swan River, the Optus Stadium design is based on a commitment to a ‘fans first’ approach. This has resulted in an innovative design ensuring an exceptional event atmosphere and home ground advantage that delivers an unsurpassed visitor experience. 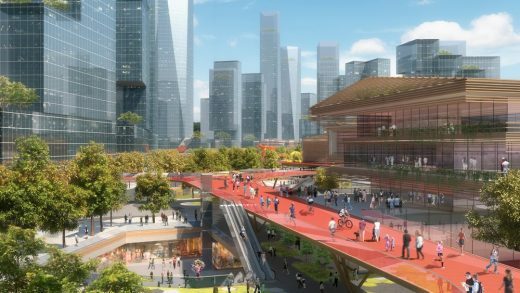 The competition concept for the Mawan Mile is a vibrant new place for Shenzhen to gather, combining lush parklands, new cultural buildings and a winding skydeck in one essential, wellbeing-led destination. A new retail experience in Singapore, created by award winning designers HASSELL. ‘The Proof Flat’ is a first of its kind from Proof & Company Spirits, which is known for its award-winning bar concepts 28 HongKong Street and Manhattan Bar. 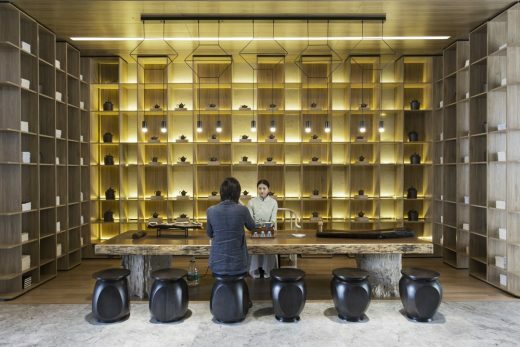 Now Proof & Company have opened a bricks and mortar retail salon on Hong Kong Street for those who appreciate fine spirits and cocktails – and value insider advice from some of the industry’s most profilic drinks experts. The Proof Flat is the personal residence of the fictional patriarch of Proof & Company, Mr. E.C Proof – an imagined home that shows how he might live. 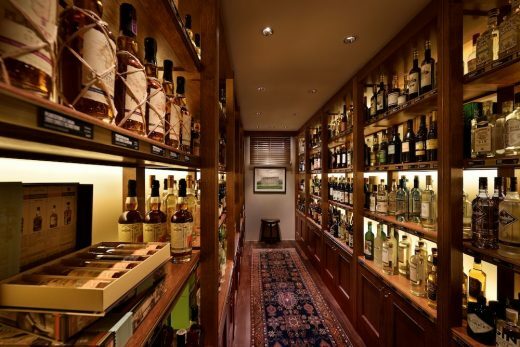 The curious retail concept personally welcomes customers to a stylish ‘home’ where they can taste and purchase a wide array of spirits (roughly 350 bottles), as well as get the full set of apparatus required to setup their own at-home bar. 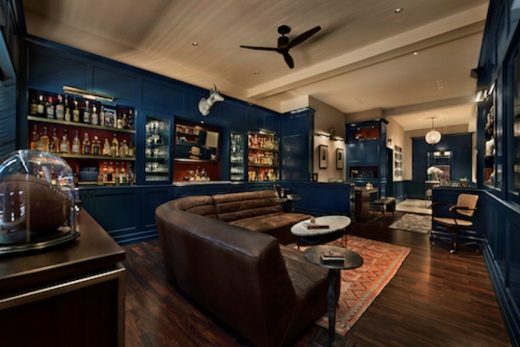 The Proof Flat also accepts personal appointments and includes bar tools, bar pantry items and books on cocktails and spirits. The dynamic space is also used for workshops, industry events, tasting and training sessions, as part of The Proof and Company spirits education offering. Creating the apartment salon was the idea of Crafty and realised by HASSELL, which aimed to bring to life the personality of EC Proof and balance the contemporary with the traditional and referencing the context of the building and Hong Kong Street itself. A neutral palette of whites and marble floors is complemented by rich glossy cabinetry and panelling of teal blue with burgundy contrasts. Customised furniture pieces from Indonesia were crafted in Champagne gold stainless steel and dark timbers. 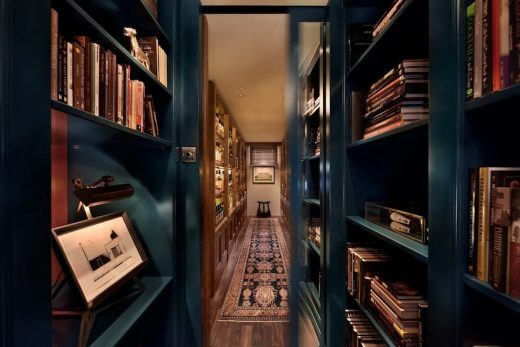 The result: a sophisticated and very lifelike residence. The styling of the space was strictly personality-based, carefully creating a sense of mystery and questions around the curation of items: ethnic rug from Turkey, reindeer pelts and real portraits of now fictionalised characters always playing with the real and the imagined. 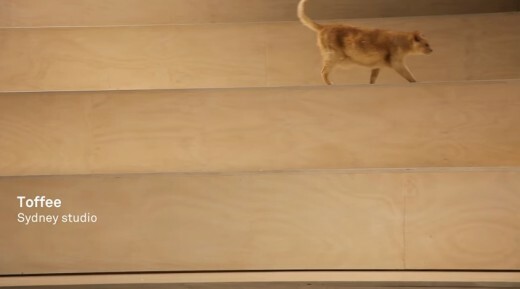 At any given time, millions of people are watching cat videos online. In fact, collectively we watch them more than 25 billion times a year. We find this inexplicable – but we decided to make one anyway. 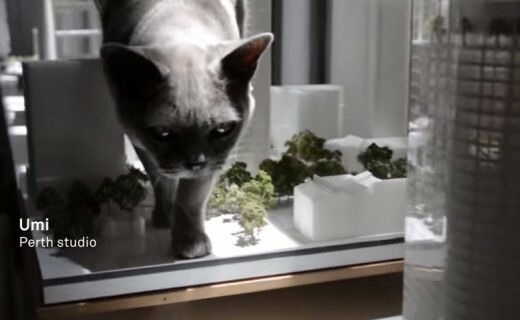 Join us as we take a break from great design and shamelessly submit to popularity with…Archicats! Thanks to our clients, colleagues and collaborators for another great year – and we look forward to working with you in 2016. In recognition of our festive theme this year, we’ve made a donation to the WWF. International design practice HASSELL has elevated its commitment to the United Kingdom and Europe with the appointment of British architect Julian Gitsham as a Principal. Based in London, Julian will play a key leadership role in the firm’s UK practice. He joins HASSELL from Feilden Clegg Bradley Studios where he has been Managing Partner and a Board member since 2007, and a partner since 2001. He spearheaded the growth of the practice’s London studio. 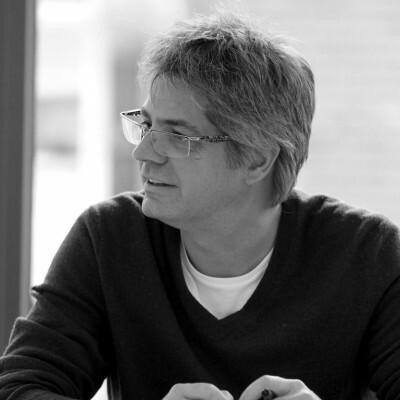 Julian has over 25 years’ experience as an architect and urban designer at leading British practices. “We invited Julian to join HASSELL because he has a great body of work that demonstrates design leadership and diverse design thinking across a wide range of typologies and markets,” said HASSELL Managing Director Rob Backhouse. Julian has been involved in the design and delivery of landmark projects in the UK including the Condé Nast College of Fashion and Design in London, Broadcasting Place at Leeds Metropolitan University, Beaufort Court affordable housing in London, a masterplan for the regeneration of Salford city centre, the National Cold War building at the RAF Museum in Shropshire and Portcullis House Parliamentary Building, Westminster, London. International project experience includes the National Library of Israel, cultural waterfront projects in Abu Dhabi, and a masterplan and residential development in Cairo, Egypt. “I was attracted to HASSELL by the depth of its design talent,” Julian said. “The practice is focused on continually improving the quality of its design and the value it delivers to clients. It is an inclusive, collaborative culture with strengths across international markets and a wide range of sectors. Rob Backhouse said Julian’s appointment strengthened the practice’s leadership team in the UK. Julian will work closely with Colin Hockley, Kieran Morgan and Mark Kelly. Colin and Kieran both joined HASSELL from British practice Nightingale Associates, where Colin was Managing Director. Mark Kelly, who recently moved to London from HASSELL in Melbourne, has previously led an architecture practice in the UK. MULTITUDES highlights some of the best work HASSELL has produced and examines it within the context of design over the past 75 years. It looks at how HASSELL has delivered for clients and the people who use the buildings and places it creates. The book is structured around a preface and five chapters by independent authors commissioned by HASSELL and Uro Media. Coffee and the cafes that sell it are ubiquitous in the world’s major cities – but how about a jungle of coffee trees on the edge of a central business district? That’s what HASSELL is bringing to the Australian city of Melbourne in partnership with the Melbourne Food and Wine Festival. The work of young designers at HASSELL, the Urban Coffee Farm and Brew Bar will be the centrepiece of this year’s Festival which runs from 1 to 17 March. In a significant change to Sydney’s public transport landscape, the NSW Government has committed to delivering Light Rail from Randwick and Kingsford through the heart of the CBD to Circular Quay to reduce urban congestion. Joint venture partners HASSELL + Populous have won the architectural contract for the design of Sydney’s new integrated convention, exhibition and entertainment precinct at Darling Harbour, due for completion in 2016. HASSELL will also design the extensive public parklands and open space within the 20 hectare precinct. HASSELL + Populous are design consultants to Destination Sydney consortium, which has been selected by the New South Wales Government as preferred developer and contractor of the AUD $1 billion facility. Just like its menu, Esquire’s interior design – a series of spatially diverse and connected rooms – offers an experience for everyone to enjoy. Transformed from a large commercial space into a series of intimate dining areas, guests can stop in for lunch, take pleasure in the restaurant’s fine dining menu or enjoy a drink at the bar. 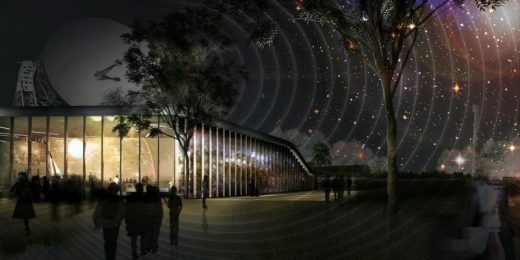 The Ecosciences Precinct brings together 1,000 scientists from four state agencies and six CSIRO divisions into a single, collaborative research environment. 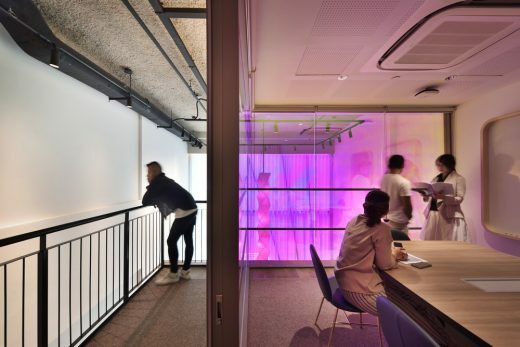 The project achieves a significant innovation by creating a new facility ‘without walls’, encouraging knowledge exchange and discovery through use of shared spaces and resources. studios in Australia, five in China, two in South East Asia and two in the United Kingdom. Hassell is a multidisciplinary design practice, with offices in Australia, China, Singapore and Thailand. This architecture office was founded in Australia in 1938. It was ranked the largest architecture practice in Australia, in 2010. June 10, 2018 in Architects.